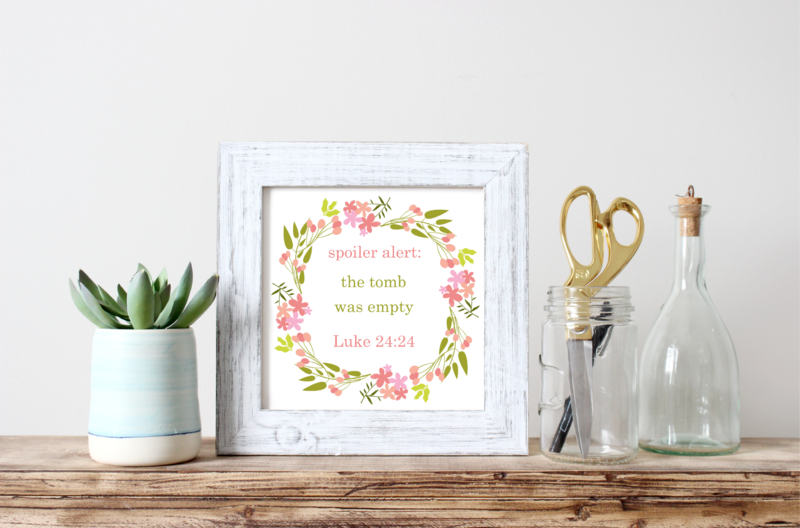 This Spoiler Alert The Tomb Was Empty printable makes the perfect Easter decor for your home. People celebrate Easter for different reasons. I know that not everyone believes what I believe and that’s perfectly okay. But the reason we (meaning my family) celebrate Easter is the resurrection of Jesus Christ. So I created this religious printable from Luke 24:24 in the Bible. 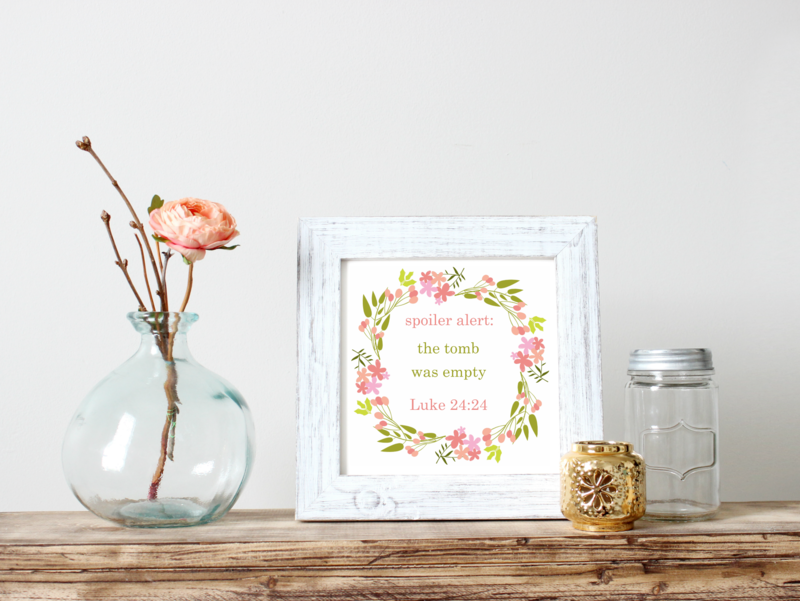 With Easter quickly approaching (oh my gosh where is this year going) I wanted to share this Easter printable I created for use in my home with you. If you like it and would like to use it in your home or office, please feel free to print it and frame it for your personal use. I created this Spoiler Alert The Tomb Was Empty printable in Adobe Illustrator on an 8.5 x 11 inch artboard at 300 DPI. You should be able to print at home or send to a printer (like Office Depot) at 8.5 x 11 inches without any distortion. 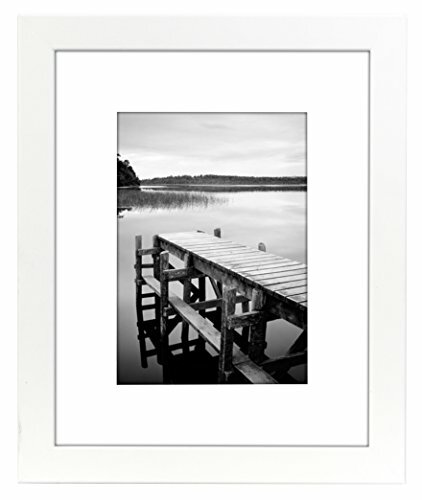 You should also be able to print at smaller dimensions as well for smaller frames. It also helps if you use a thicker paper, like cardstock, so that the paper is not transparent. 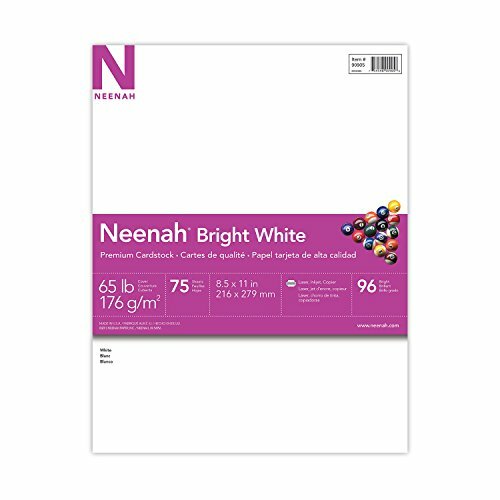 To me it seems like the paper takes the ink better when it’s thicker and sturdier, but maybe it’s just my imagination – who knows! White Picture FrameGet it now! White CardstockGet it now! For Easter I like to keep things simple so that the message isn’t hidden. 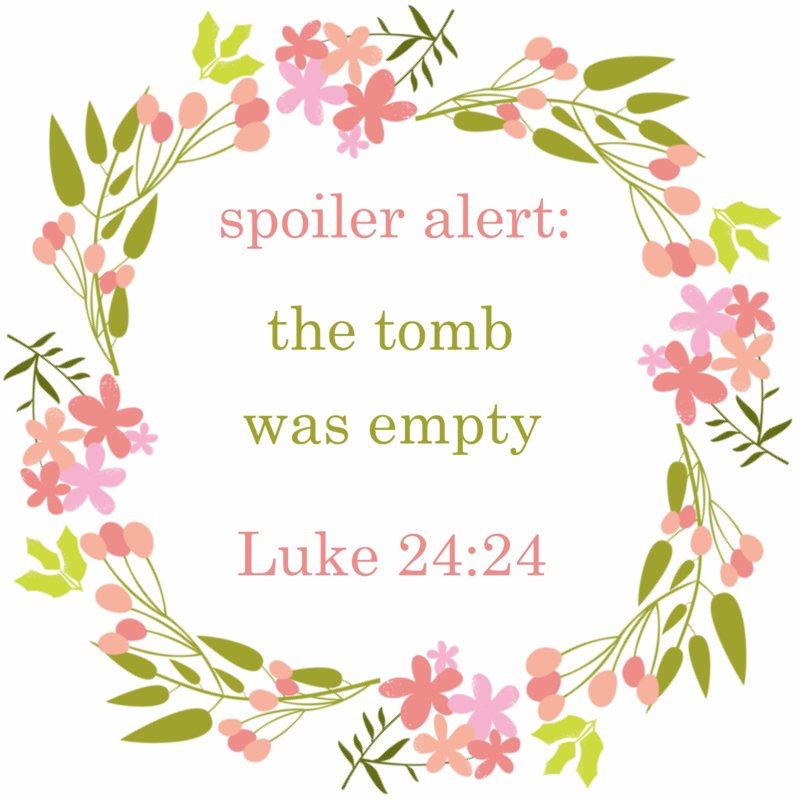 I feel like this Spoiler Alert The Tomb Was Empty printable is just that – simple yet so powerful. Don’t forget to pin this post to your Easter or Printables board so that you can find it easily when you need it. Also, if you’re not following me on Pinterest, what are you waiting for? Hop on over and follow me. I just love how this design turned out. If you like this, you may like some of these other Easter posts. You are very talented. This printable is so lovely. What a wonderful way to raise your children. This is really pretty and it looks great with your other decorations. Definitely a good choice for Easter! It seems to be all Easter eggs and bunny rabbits. I’m glad to see resources from like-minded mommas. 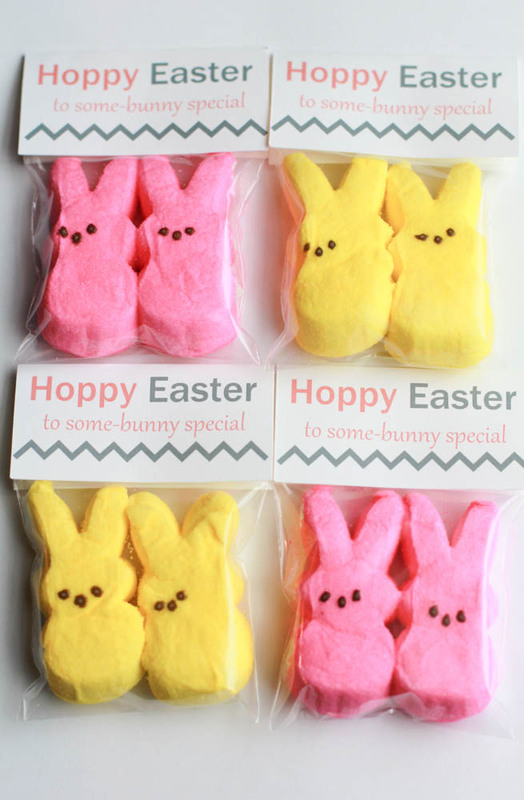 Omg perfect for Easter!!!! I can’t wait it’s to set up all of my Easter decor after st Patricks Day!!! I might just have to add this! Haha, this is so cute! I should print off one of these to decorate the house with. Perfect printable! So easy to decorate your home for Easter. All you need is a cute frame and a printer. Simple. 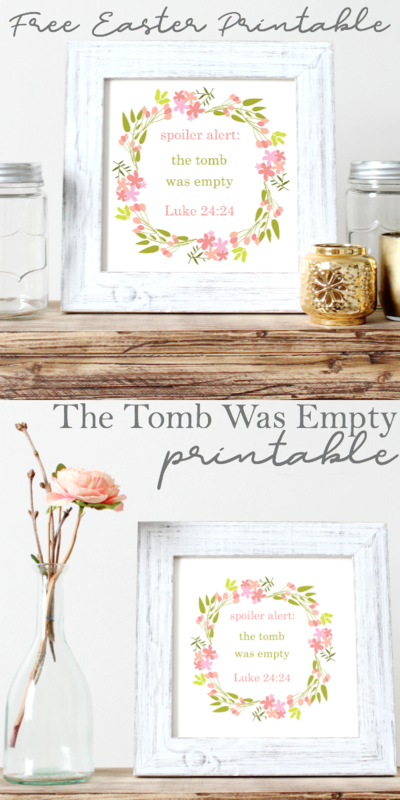 What a pretty perfect printable for Easter! I am starting to get my Easter stuff ready, and would love to print this out for our table! 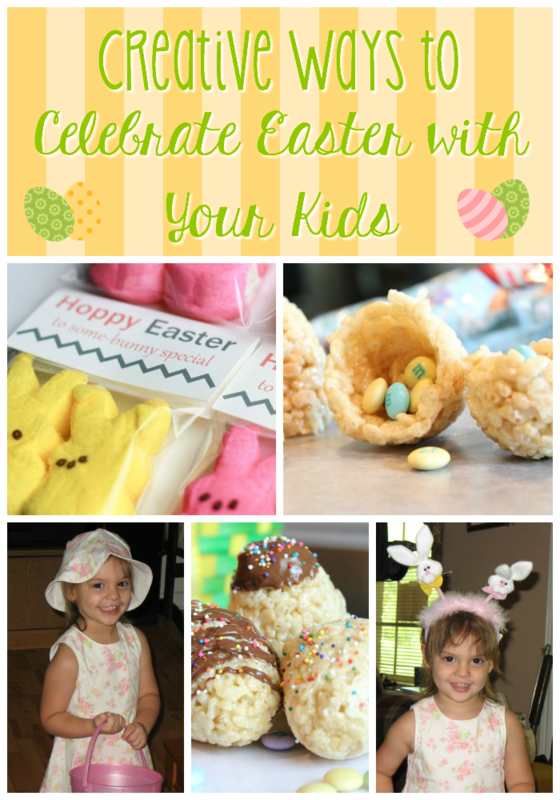 This is such a great printable for Easter. I just love the colors and flowers on it! I’ve seen that “spoiler alert” thing going around FB and I really love it. The festive colors you used are very stylish yet easy to work with. Eyeing that distressed frame too. Super cute! 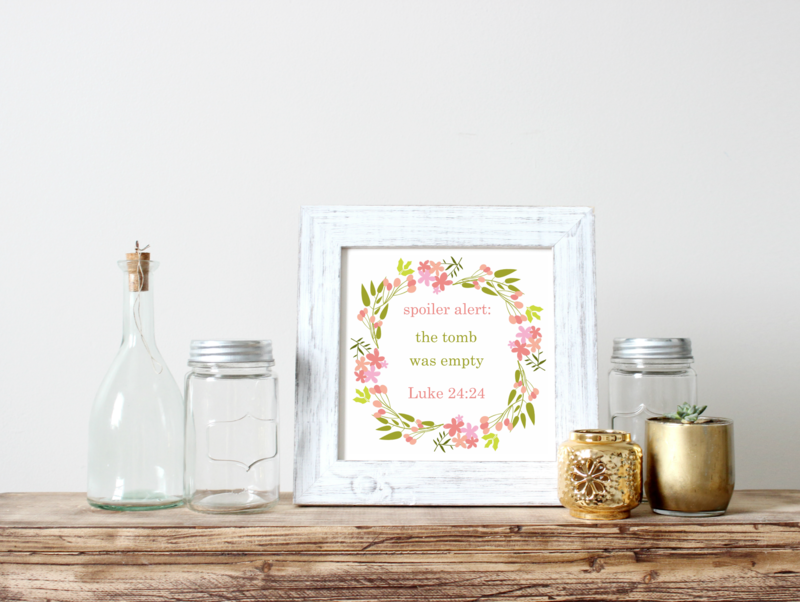 It’s rare that I decorate for Easter but I really love that printable!